Still image © Joe LaMattina. Used with permission. Angus Wall is a film editor and title designer. He graduated from Bowdoin College in 1988 and four years later, he and Linda Carlson started Rock Paper Scissors, a West Hollywood creative editorial house known for its commercial work for clients like BMW, Hewlett Packard, and Nike. He entered the entertainment industry in 1988, when he began editing commercials directed by David Fincher. Angus went on to edit the titles for Fincher’s film Se7en and was “editorial consultant” on Fight Club in 1999. He was also involved in the editing of Panic Room, Zodiac, and The Curious Case of Benjamin Button. In 2010, Angus and fellow film editor Kirk Baxter won the Academy Award for Film Editing for The Social Network and again the next year for The Girl with the Dragon Tattoo. The pair were also nominated for the Academy Award for Film Editing, the BAFTA Award for Best Editing, and the American Cinema Editors Eddie Award for 2008’s The Curious Case of Benjamin Button. 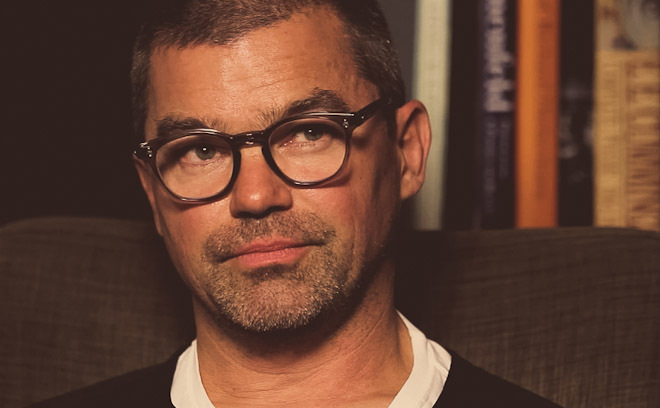 In the world of television, Wall's title design work on Carnivàle and Game of Thrones both received Emmy Awards in 2004 and 2011, respectively, and his work on the series Rome's titles was nominated for the BAFTA Award in 2005.